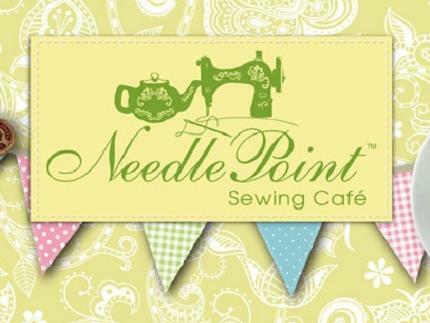 A small sewing café in Harrogate teaching sewing, crochet and knitting lessons for all ages. We run workshops from learning how to use a sewing machine to dressmaking and machine applique to name a few. Our weekly sewing club for children and children’s parties are fun, creative and very popular. To add an extra twist to hen parties we provide a calm, social, Saturday afternoon activity with a delicious afternoon tea and a well-earned glass of fizz!